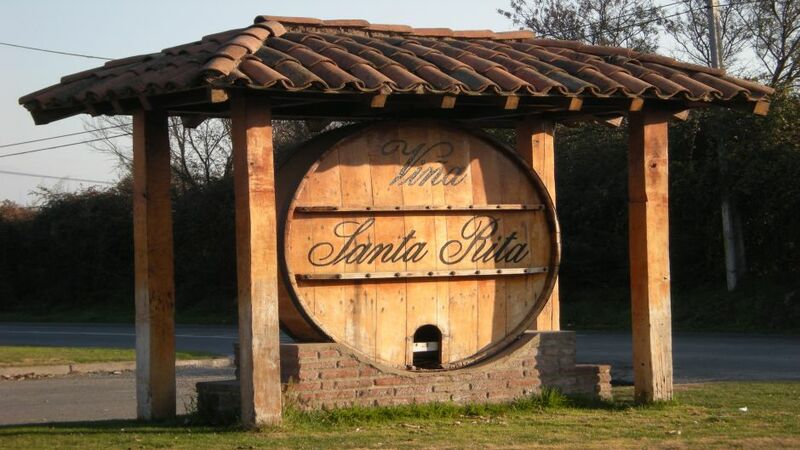 We start at 09:20 from Your hotel to head to Viña Santa Rita. 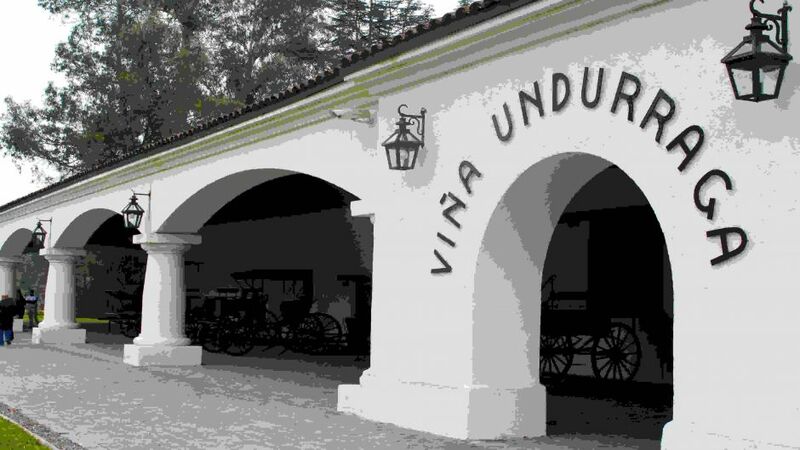 The cellars of Viña Santa Rita was founded in 1880 by Domingo Fernández Concha. 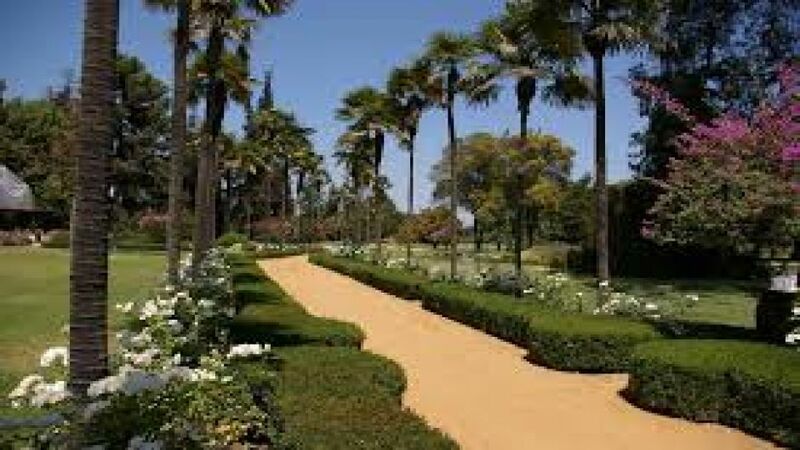 Its construction was brought French technology. 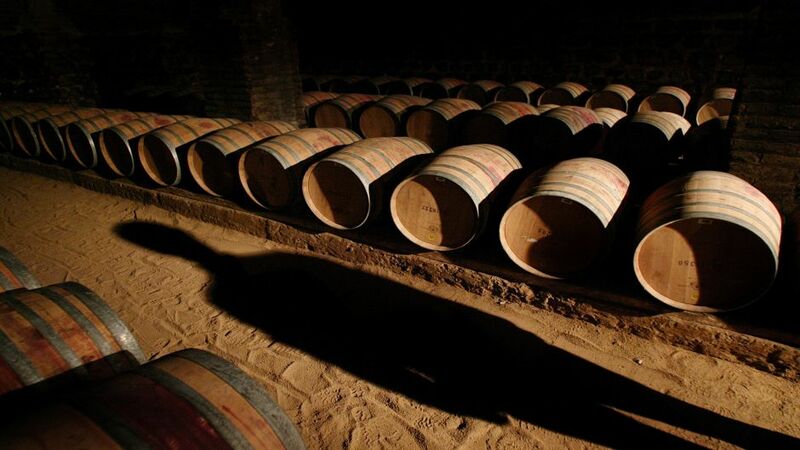 In the cellars Guardian, meanwhile, aged in French and American oak, the wine acquires complexity and body, with woody flavor and a soft and delicate aroma are used. 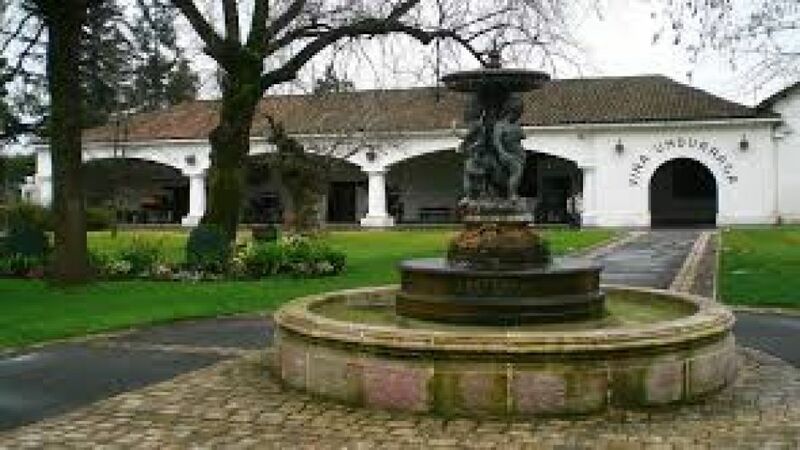 In Alto Jahuel (Buin) is one of the oldest wineries in Chile saved. 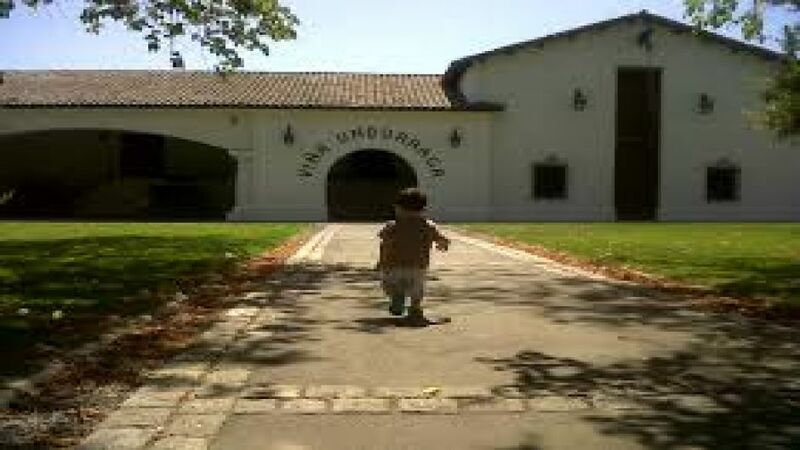 There, in an underground best wines from Viña as the Royal Family and Royal Medal Cabernet Sauvignon are aged. 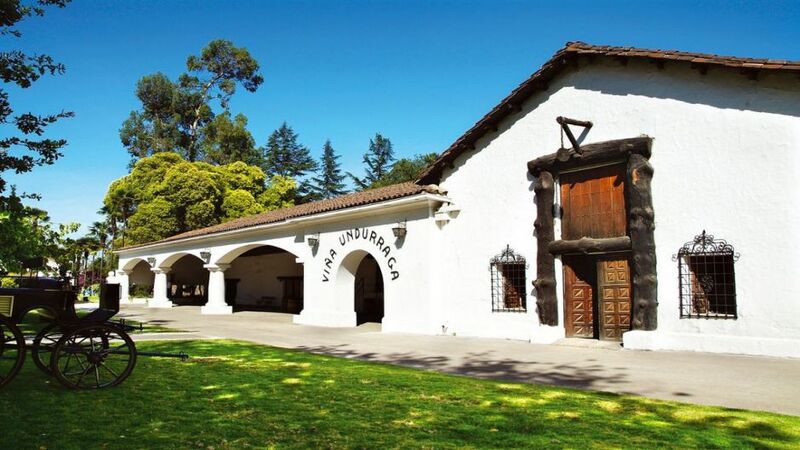 This winery, declared National Monument, was built by French architects and their material is tight. 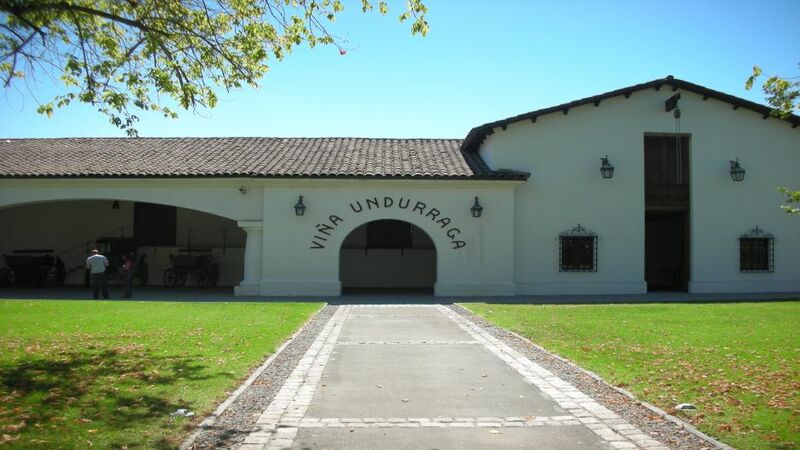 After the lunch, we continue down the Maipo Valley, then 45 minutes to get to Undurraga. 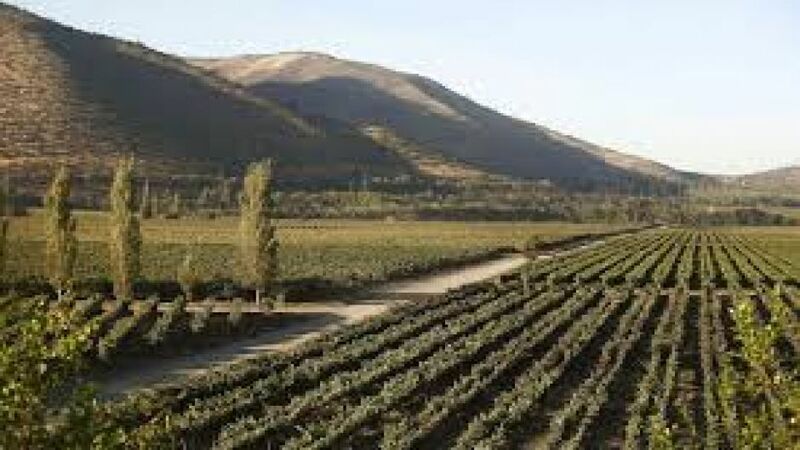 The visit begins in the Undurraga vine, 34 kilometers from Santiago, in the locality of Talagante, here he founded Santa Ana, where Don Francisco Undurraga Vicuña founded in 1885 Undurraga is. 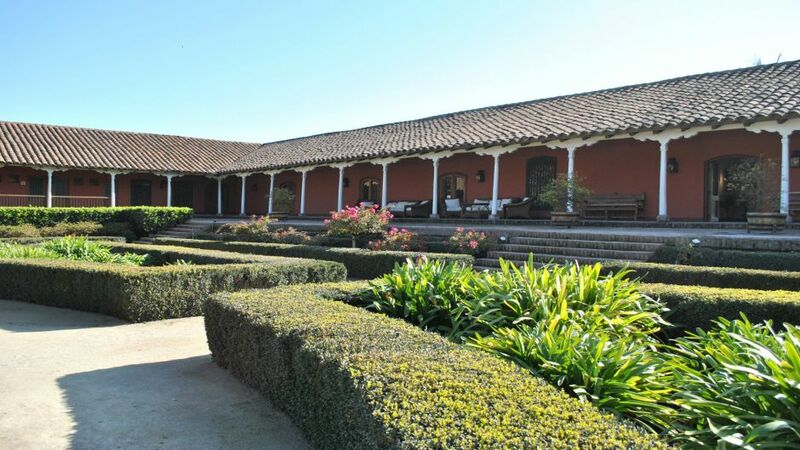 Owner of a noble tradition, has been visited by kings, princes and great celebrities The visit includes tasting of three different strains with a tasting glass as a souvenir.